These nets are attached horizontally between newly erected walls and shuttering or scaffolding on high rise buildings. 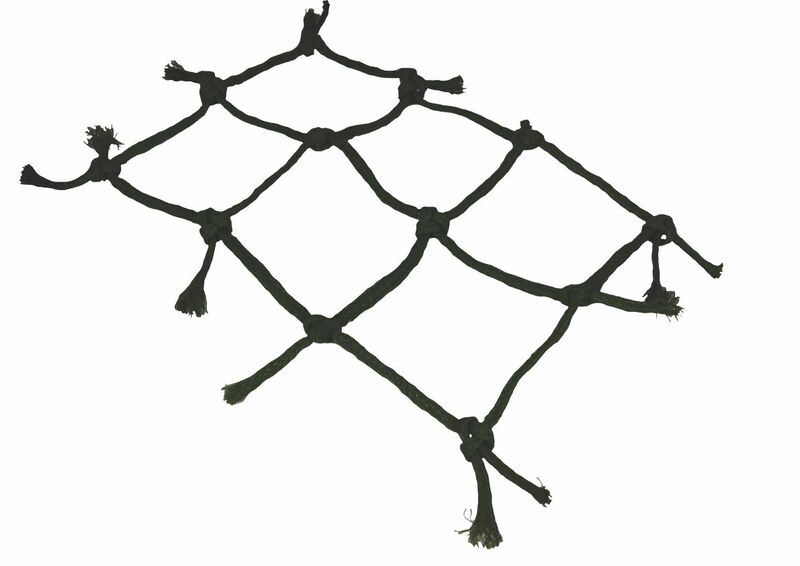 Nets can be attached beneath the shuttering and raised with the shuttering. 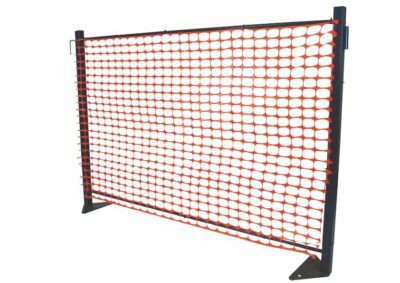 HEAVY DUTY SAFETY NETS are manufactured from 6mm cord, 100 x 100mm mesh and as an option may have shade material woven into the safety net. The shade material catches small and light objects like screws, nails, etc. while the thick safety net, with a breaking strength of over 400kg per cord, can catch heavier objects. 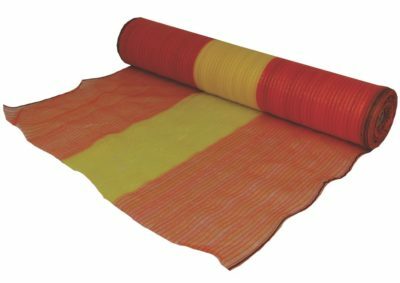 Shape and size of net can be manufactured according to requirements and adheres to ISO safety regulations. 1. Special care has to be taken when securing the HEAVY DUTY SAFETY NET. Heavy objects, including workers, falling from a height may damage the net or the means of attaching the net to the building. 2. The mounting of the netting to the wall and/or scaffolding/formwork has to be correct. Mounting to concrete has to be undertaken with 12mm rawplugs and rawbolts. 3. Price is quoted per m2.